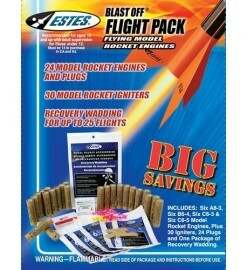 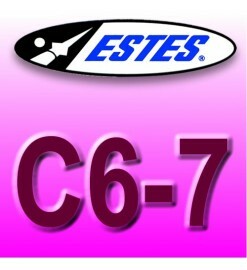 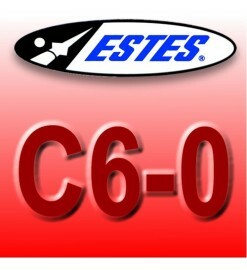 The most classic and traditional Estes motors, used in the vast majority of rocket kits. 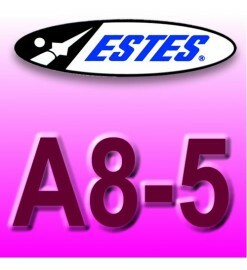 18 mm motors There are 18 products. 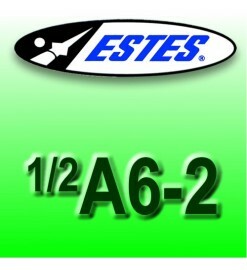 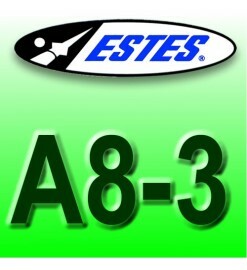 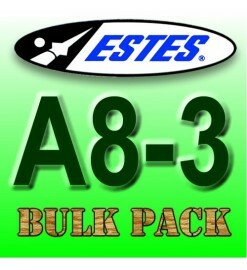 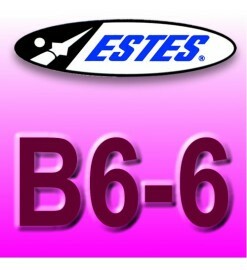 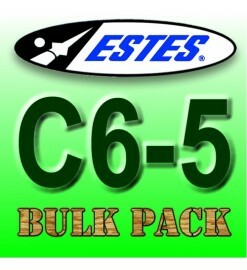 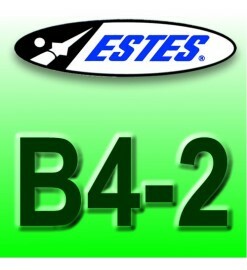 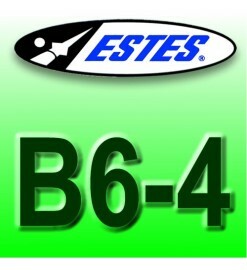 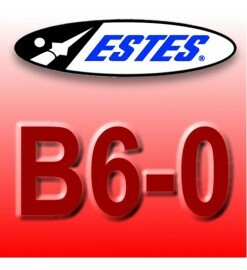 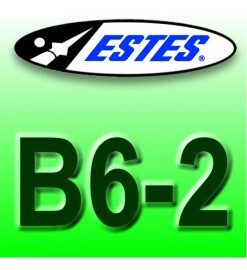 Maximum versatility for any rocket.Among the most used rocket motors ever, the Estes B6-4 is the motor suitable for the largest majority of Estes and similar rockets. 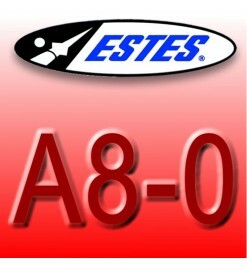 When burntime is more important than thrust. 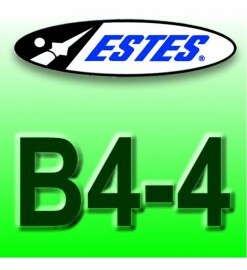 A motor for lightweight to medium weight rockets that require a longer thrust duration. 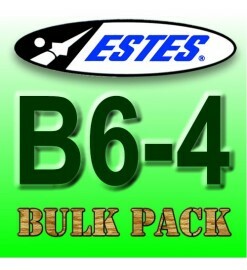 Pack of 24 engines type B6-4, convenient for clubs, school projects, educators.